Rise Phase is 15 minutes. 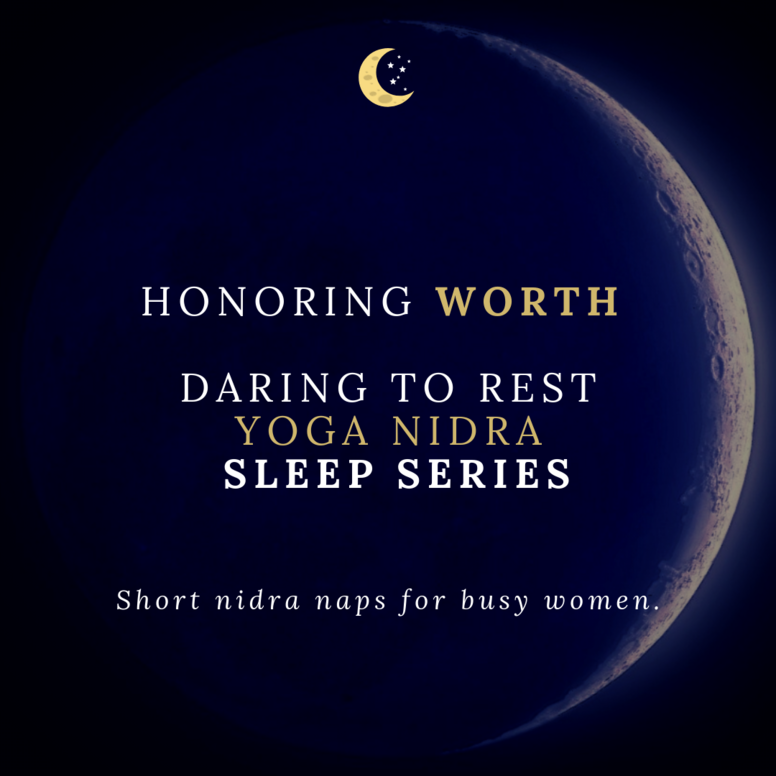 What are the top 3 benefits you hope to get from this sleep series? How did you hear about Daring to Rest?